Merry Christmas sale to cap off your holiday gift giving. 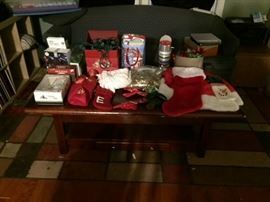 Sale will include electronics, Ikea furniture, albums, tons of adult games, pottery, huge sports card collection, musical instruments, kitchenware. Perfect last minute gifts for the "nice" people on your list. We even have some nice gifts for the "naughty" person on your list. 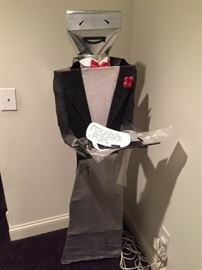 Magnified Butler That Lights Up. Huge Collection of Baseball and Basketball Sports Cards Including These Uniform Swatch Cards. Mostly 1980's through 90's, But There Are Some 60's and 70's Cards. 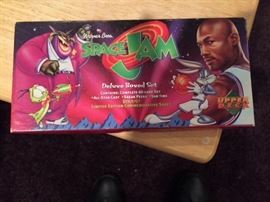 Space Jam Deluxe Boxed Set. 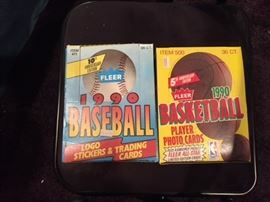 Unopened Boxes of Baseball Cards as Well as Unopened Packs. 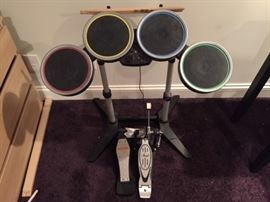 Drum Kit For Video Games. 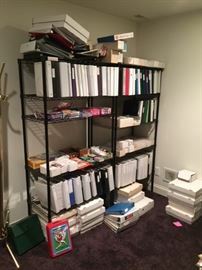 Binders of Baseball and Basketball Cards, Partial and Full Sets as Well as Storage Boxes Packed With Cards. Also, Cases and Boxes to Hold Cards. 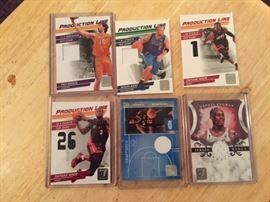 Make an Offer on The Whole Lot. 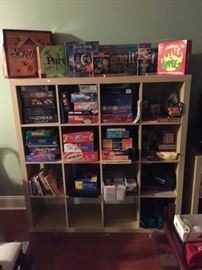 Adult Games and Ikea Bookshelves. 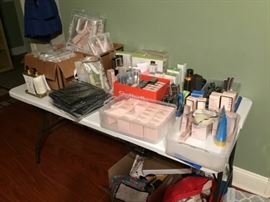 Mary Kay Cosmetics and Accessories. 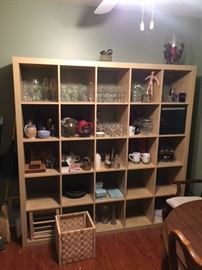 Ikea Bookshelves, Glassware and Pottery.